Wow. 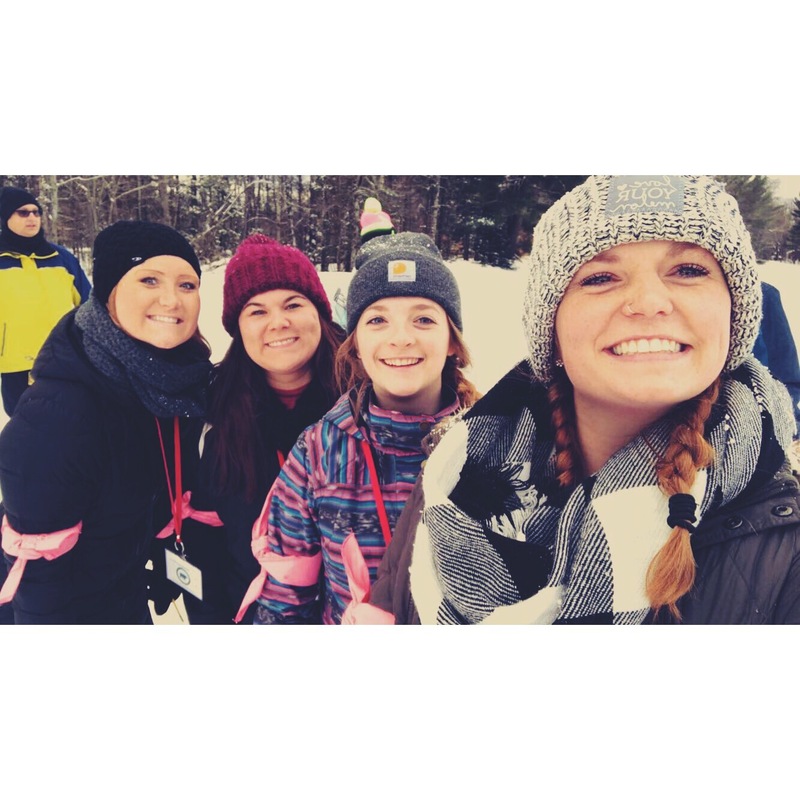 There is no other words that can explain how the week at Traverse City spent away from the workings of school to be surrounded by SOMI athletes in 16 degree weather for hours on end. 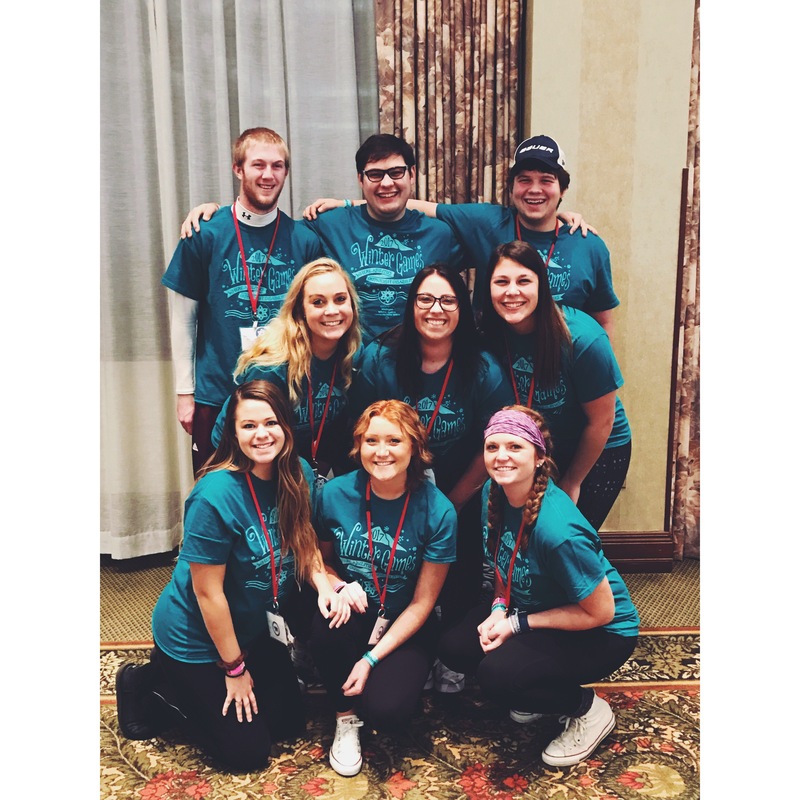 Starting on Tuesday, January 31st, 100 CMU students travelled to The Grand Traverse Resort & Spa to volunteer until Friday, February 3rd. 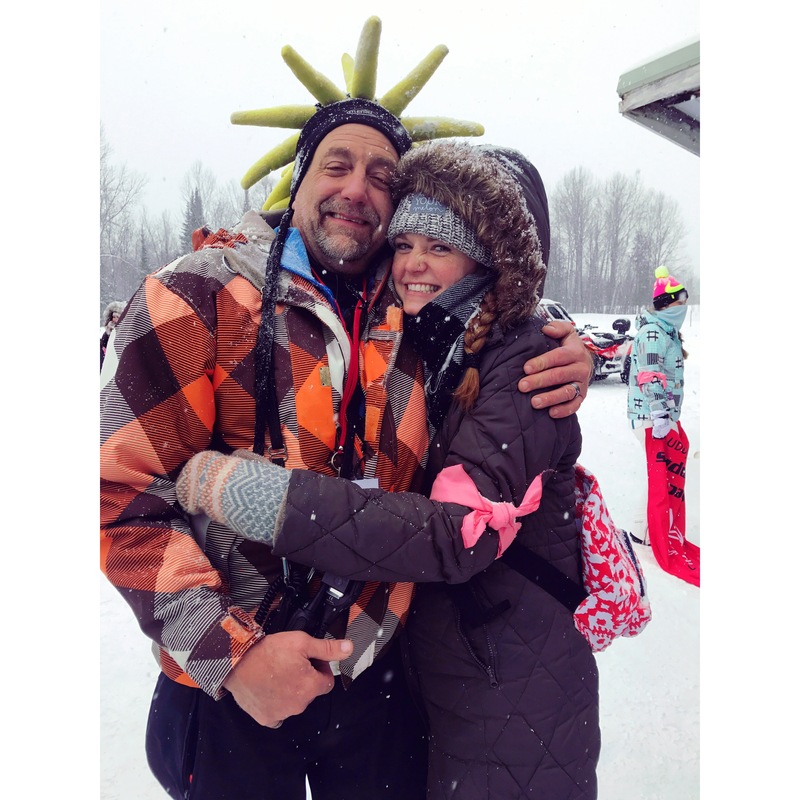 Working with Cross Country Skiing out on Schuss Mountain became such a blessing. The “bobs” as they call themselves (returning volunteers for many years) and us became one big family. Sounds cliche but I have never had so much fun and felt so comfortable around complete strangers. We all worked together so well for the soul purpose of making this years Winter Games the best one yet. Every game ran smoothly and we were efficient in everything we did. We were told a task to do and we did it with no questions asked. We were told to cheer on the athletes and we didn’t just cheer them on, but we lost our voices and our breath from running alongside with them. 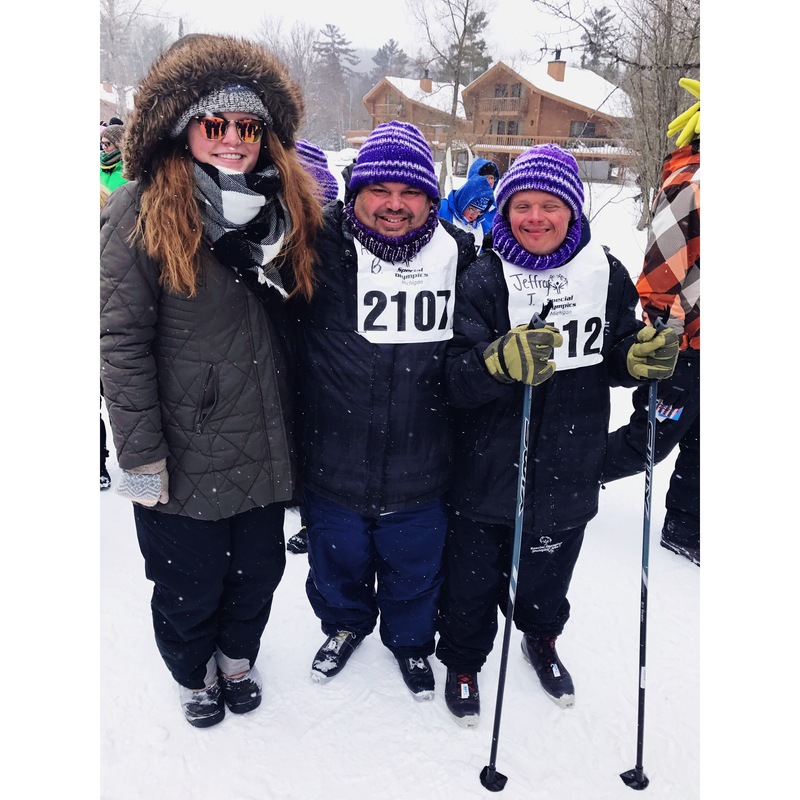 All in all, cross country skiing is not only such a hard sport and interesting to watch, but it was such a fun game to volunteer for. I throughly enjoyed losing feeling in my body everyday to make sure each athlete felt important. I loved becoming friends with the cops and joking around with them. 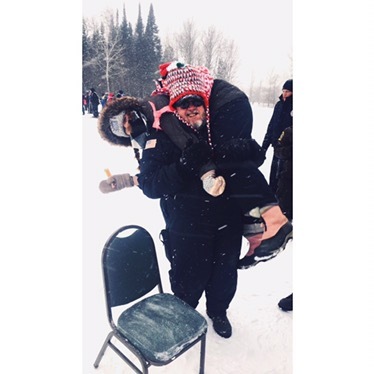 I loved having an achy shoulder from escorting the athletes down a slippery hill to get to the start of the track as they locked up and put their weight on my friend and I. I enjoyed embarrassing myself dancing to the YMCA and Sweet Caroline. And most of all, I enjoyed cheering them on and seeing their faces light up as they suddenly went faster. When some wanted to give up, they didn’t. They just said “catch me at the end when I fall down”. 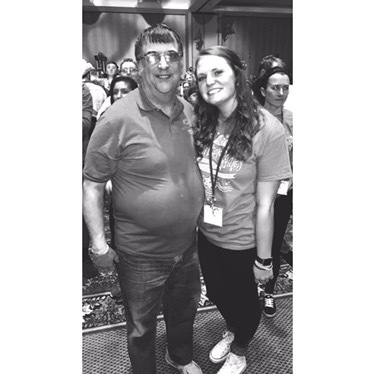 SOMI athletes are truly the definition of an athlete. They look for that support, but they also look forward to the next race and to try harder next time. They look forward to standing on the Olympic steps to get a metal from a cop and then do a welcoming “woohoo” after everyone got their awards. They cheered on other athletes just because they didn’t want to see anyone fail. I will say this time and time again, SOMI will have a special place in my heart-but after this week, they have tugged at every heart string imaginable. Thank you CMU and SOMI for blessing me with this opportunity.